1 double room available in an excellent high quality, bright and spacious, 6 double bedroom student property situated on Park Road in Coldean near Sussex University. The property briefly comprises entrance hallway leading through to kitchen living space fully furnished with real oak worktops, metro tiling and equipped with a range of high quality appliances including a range cooker. 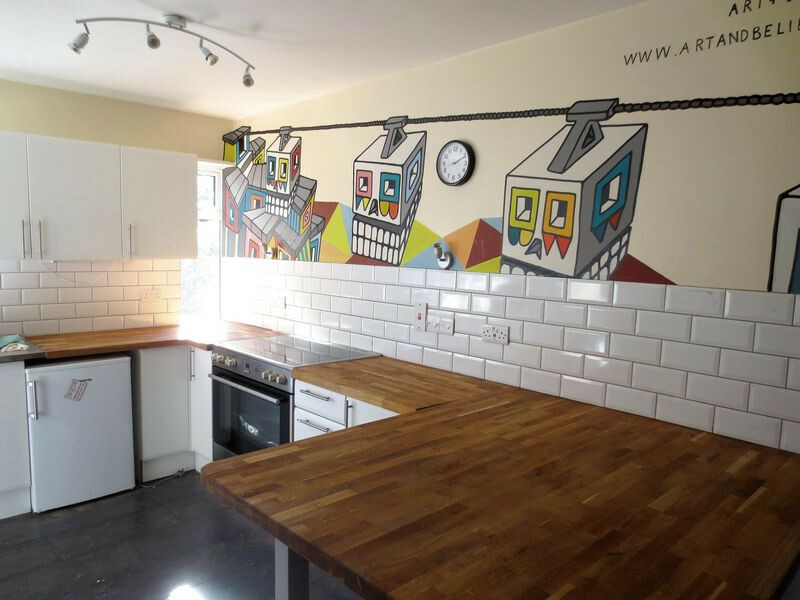 Further benefits include 3 modern shower rooms, 2 study rooms, a living room with TV and internet included as well as double glazing and central heating throughout. 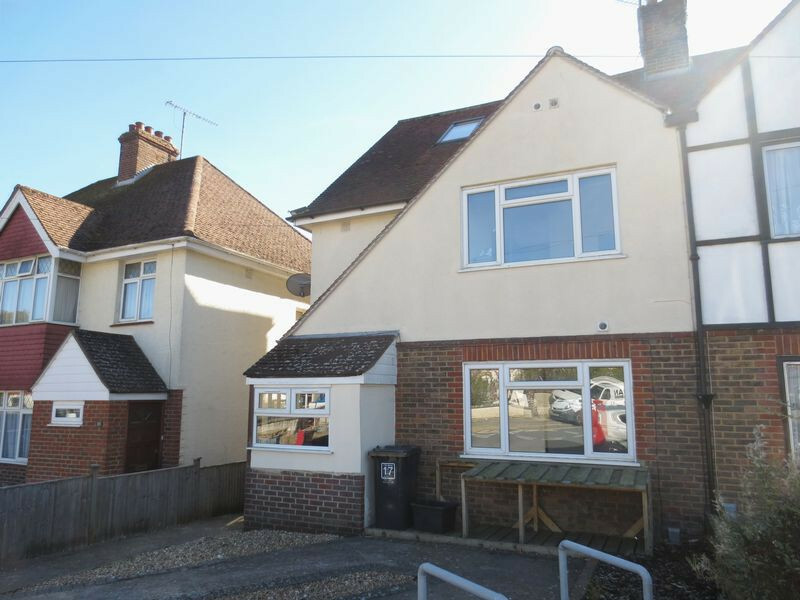 This excellent property is decorated to extremely high standard throughout and ideal for any group looking for a home close to Brighton University or Lewes Road.